ATTENTION: The CERGE-EI blog has been roused from its slumber! After a temporary hiatus, the blog is gearing back into action with lots of new content. Stay tuned in the coming weeks and months for interesting updates and stories. We are particularly excited about a new series of content highlighting the visits of prestigious guests and lecturers at CERGE-EI. Keep checking back in! 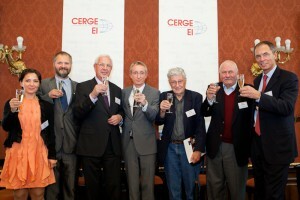 CERGE-EI celebrated its 20th birthday on October 7-11, 2011. 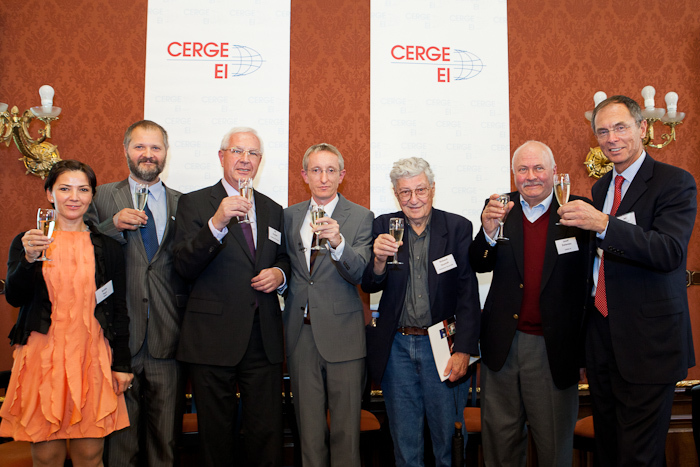 Hundreds of students, alumni, faculty, supporters, employees, collaborators and friends of CERGE-EI gathered to join the cheer in a series of academic and social events. It’s hard not to believe in destiny if you are Jan Svejnar. As a student in his last year of high-school and the son of a pro-reform Czech economist at the ILO in Geneva during the Dubcek period, Jan fled Czechoslovakia in1970 with his guitar, his skis and his 13-year-old sister, one step ahead of the police who were about to revoke his exit visa. 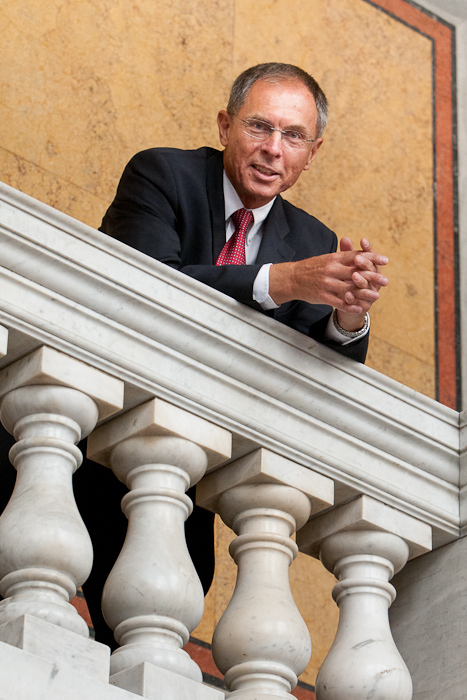 Eighteen years later in1988, after a Cornell BA and Princeton PhD, a chance encounter with a Czech researcher at a conference in Vienna would again profoundly alter the life of Jan Svejnar, then a professor of economics at the University of Pittsburgh. 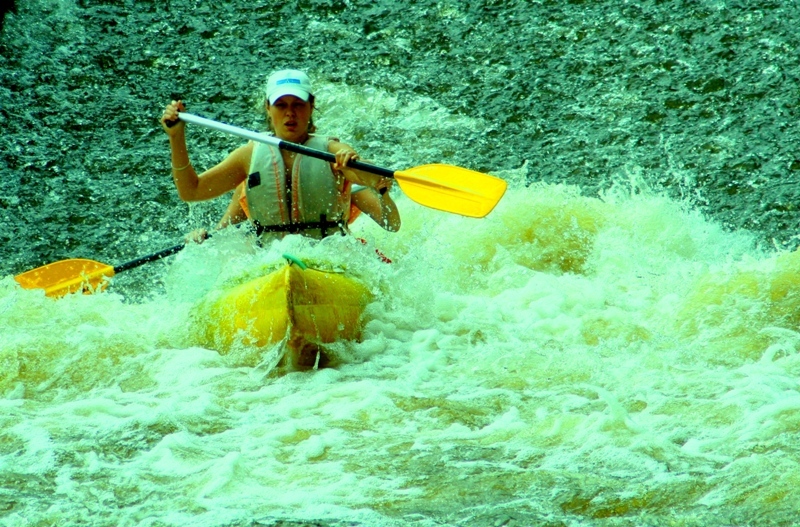 With no doubts, the environment is a very important element of our life. Culture we grow in shapes us as personalities. People we interact with may cardinally change our vision of the world. It would not be a surprise for you to learn that even the difference in climates can partially explain why Italians are so different from Swedes. But does the spirit of the building we work in matter? 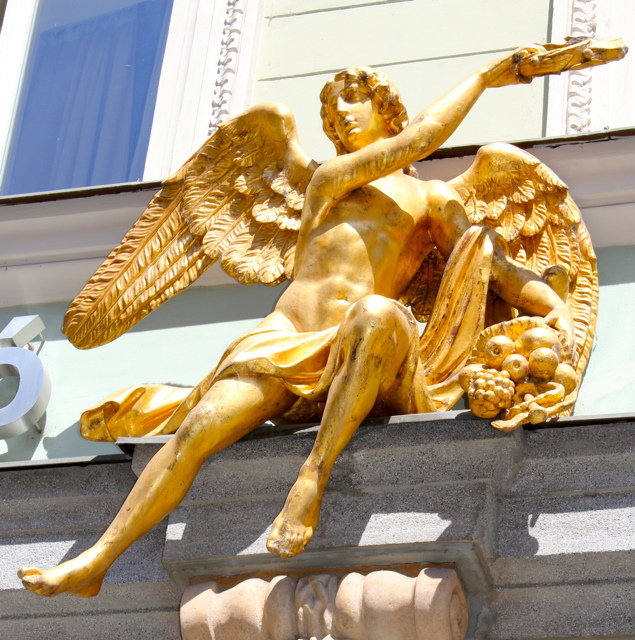 Let’s hope it does as the CERGE-EI building is associated with Angels. Student Representative facilitate dialogue between the CERGE-EI administration and students, help students with dormitory, stipend, and other issues, take part in the organization of DPW, DW and other official events. Representatives are eligible for office space and the positions are equivalent to 12 hours’ worth of stipend assistantship. If you have a story to share with CERGE-EI community or an announcement to make, please, contact us at social@cerge-ei.cz. We are always happy to hear from you.